Legal-for-trade dynamic weighing to OIML R 106, class 0.5 and 0.2. Can be used within a temperature range from –50°C to +70°C, for solids. Used in logistics and as the basis for invoicing. Schenck Process weighing ties, as a combination of robust concrete ties and legal-for-trade weighbeams. Stainless steel weighbeam IP 67. Optionally with an integrated control scale. The database is integrated into standard software; intelligent measurement data analysis plus online remote diagnosis of networked systems are possible. Fast, gap-free installation by exchanging toes, modular design. EBA and PTB-approved – with an integrated static reference scale. 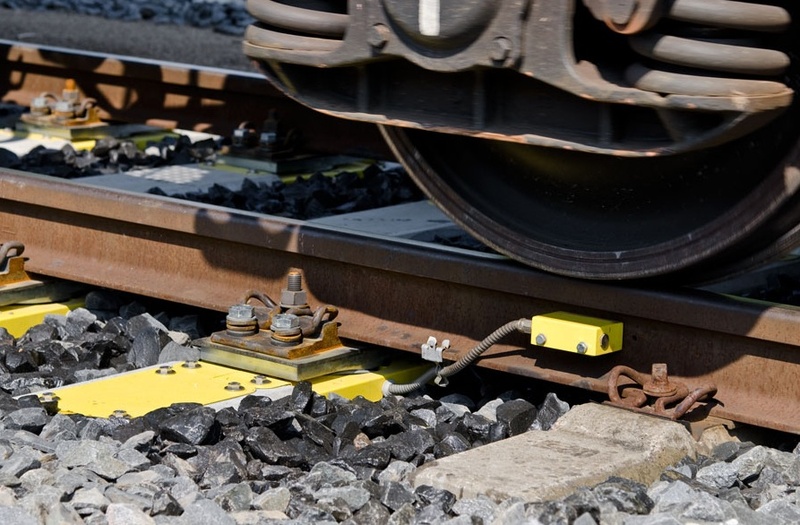 Fast, precise calculation of rail car weights with less shunting. Up to 15 km/h legal-for-trade weighing. Flat weighing sleeper in road bed, no difference in height can be discerned. No sources of danger for locomotive drivers.